New York City Transit has announced a flood protection project in the Rockaways intended to strengthen subway infrastructure. 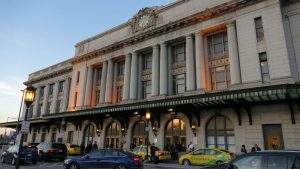 Metropolitan Transportation Authority (MTA) New York City Transit has announced a flood protection project in the Rockaways intended to strengthen subway infrastructure and make it more resilient in the face of future storms. 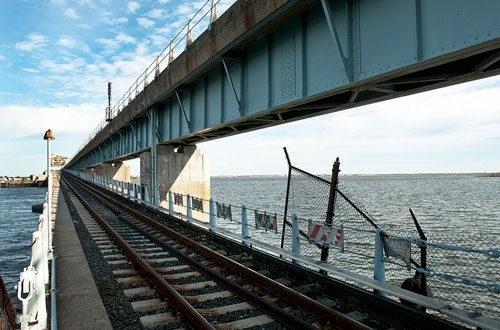 The project, described as post-Superstorm Sandy Fix&Fortify work, is expected to improve the overall reliability of subway service on the peninsula, officials said. 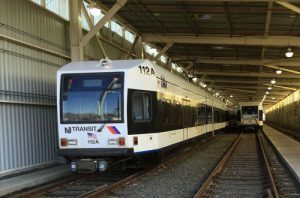 New York City Transit (NYC Transit) also has rail operations facilities located on the Rockaway Peninsula which officials said are critical to the A Subway line. Among the facilities are a power substation, a signal tower, signal compressor and hydraulic rooms, circuit breaker houses, and crew quarters. MTA explained the Rockaway Peninsula is in a flood zone which is vulnerable to the surges generated by a major storm, which officials saw following Superstorm Sandy. Engineering efforts left the substation and equipment undamaged during Sandy, NYC Transit said it aims to take a proactive approach to its resiliency efforts to ensure the long-term safety of the facilities against future extreme storms. As part of the project, crews will build a perimeter flood wall and flood gates, in addition to constructing a new compressor building within the protected site. The work is set to be conducted in two separate phases, affecting only one side of the Rockaways at a time in order to reduce the impact on customers and the community and complete the work in a timely fashion. Special shuttle train service will be available while the post-Superstorm Sandy Fix&Fortify work is completed, MTA said. 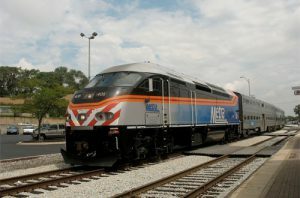 The two separate phases will be as follows: Phase 1 will take place from April 9 to May 18 on the Rockaway Park branch, and Phase 2 will be completed from July 2 to Sept. 3 on the Far Rockaway Branch.